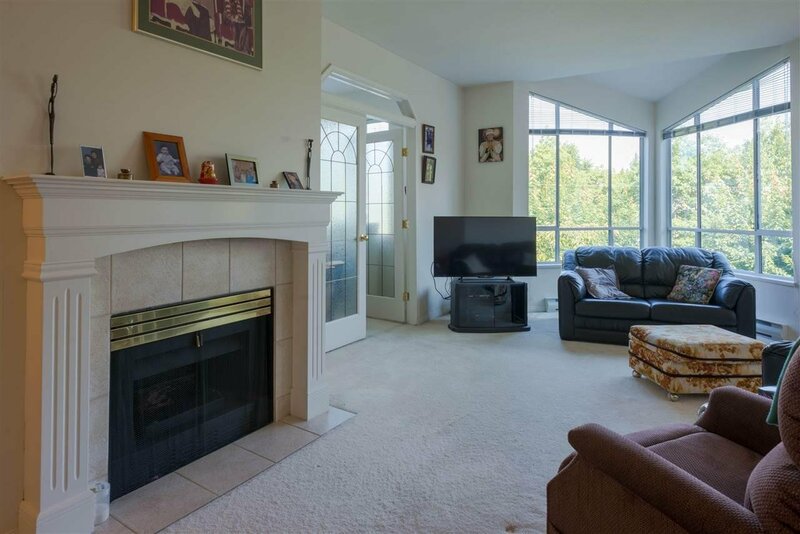 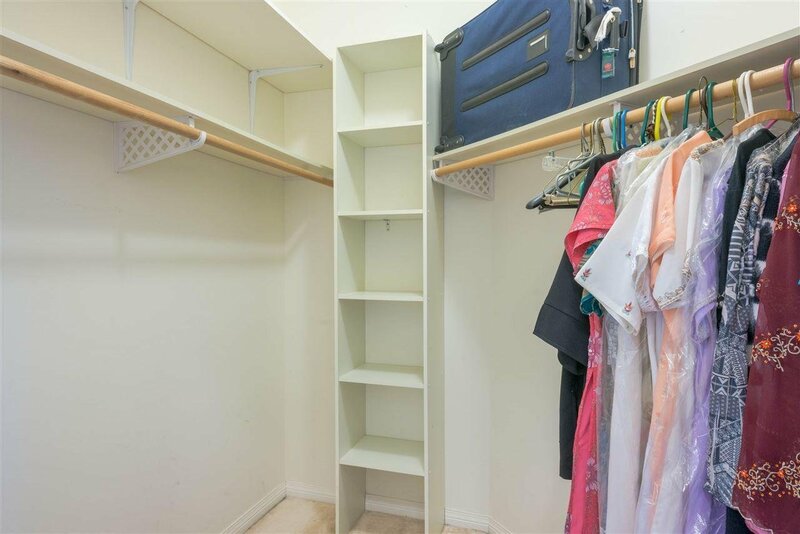 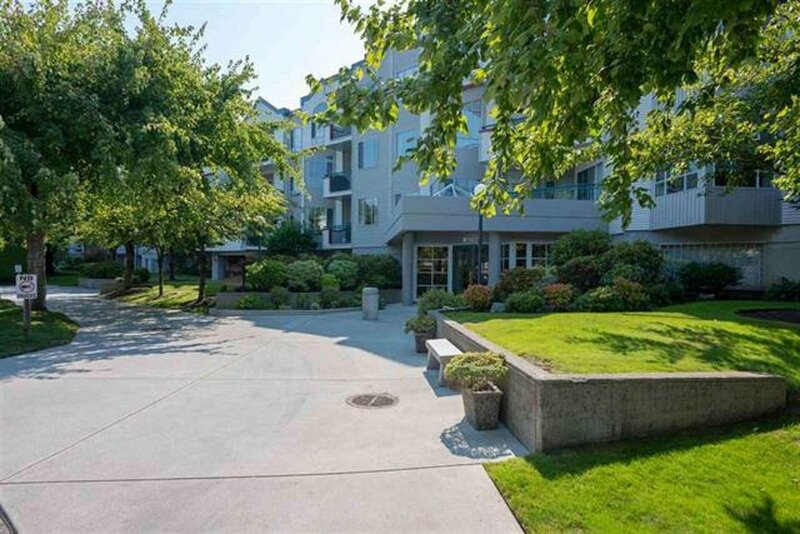 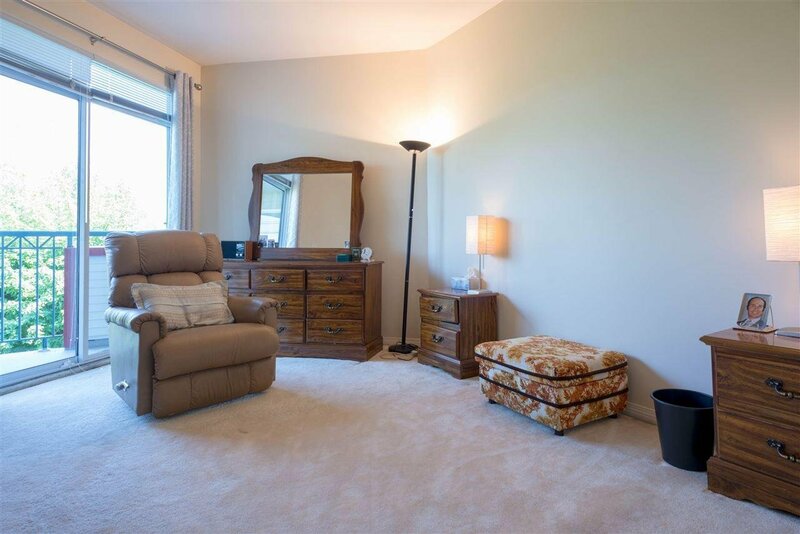 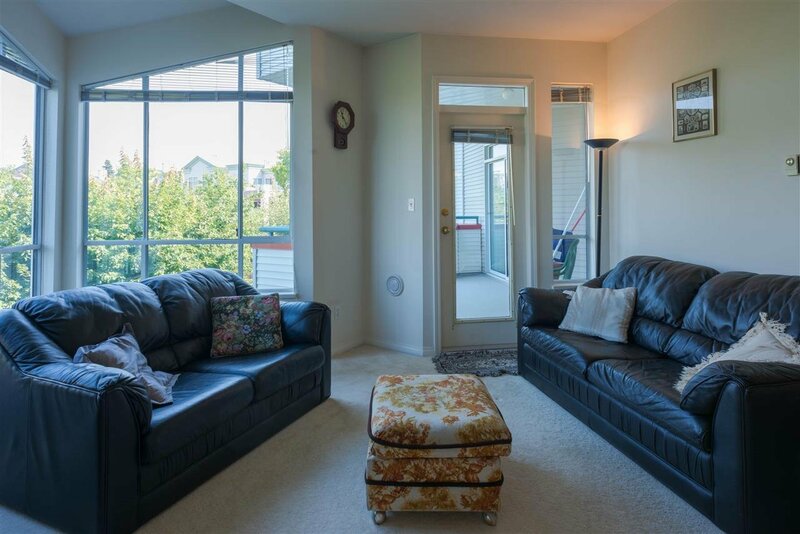 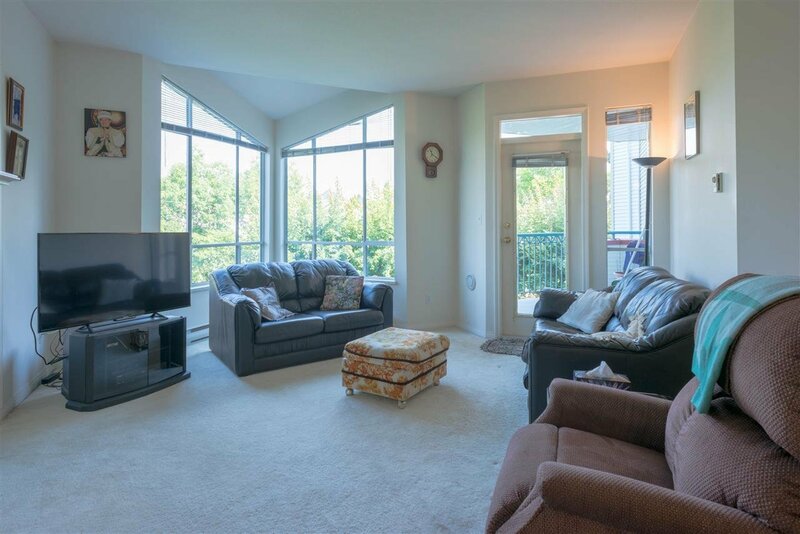 Bright and spacious 2 bedrooms 2 baths 1 Den condo in WINDGATE ROYALE by Bogner, offering 1273 sqft of living area with 9' ceilings throughout. 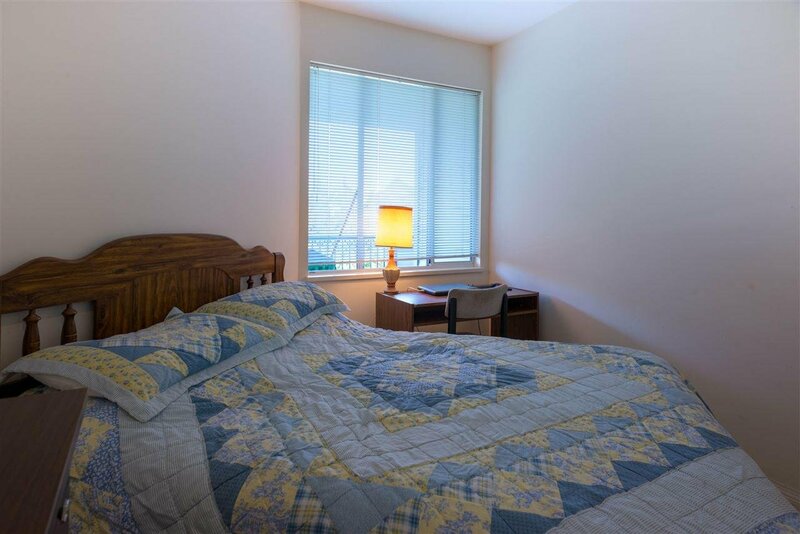 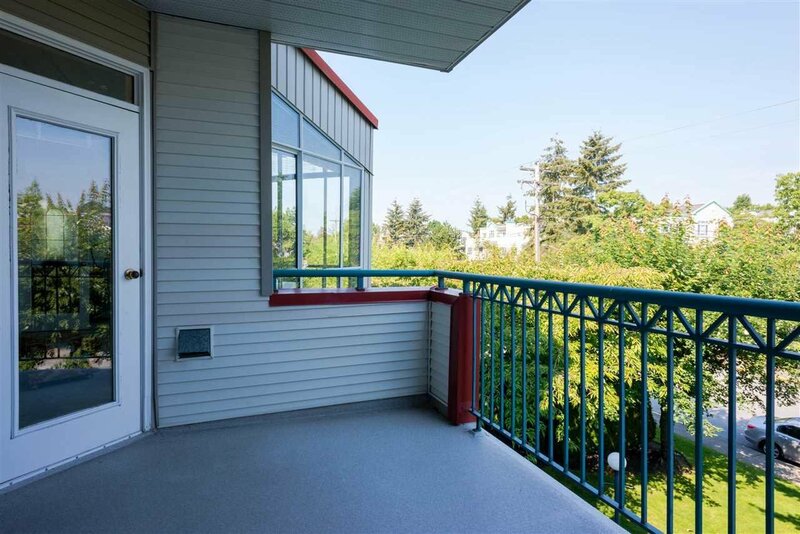 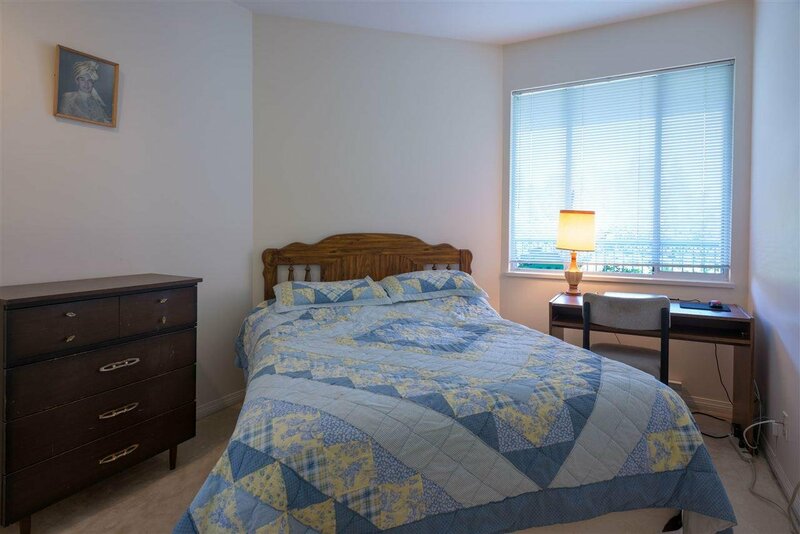 All rooms are generous size and ideal for "downsizers" Both living room and master bedroom doors lead to a private Northern exposure balcony with lots of natural light. 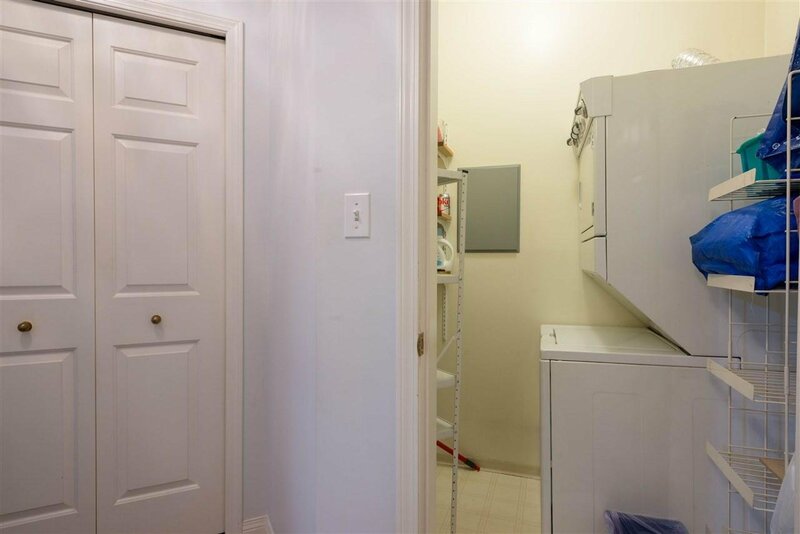 It comes with insuite laundry, gas fireplace, 1 parking stall and a locker. 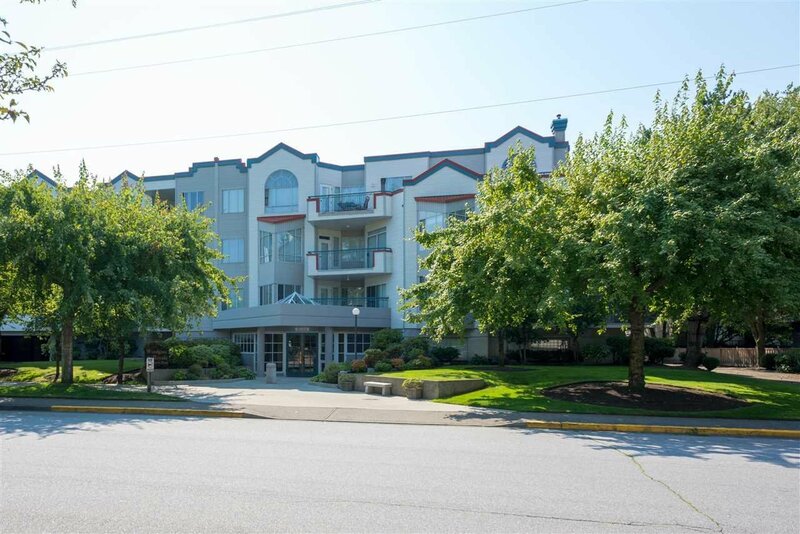 A well managed complex with vinyl exterior finish, roof replaced in 2010 and re-piped through out the building. 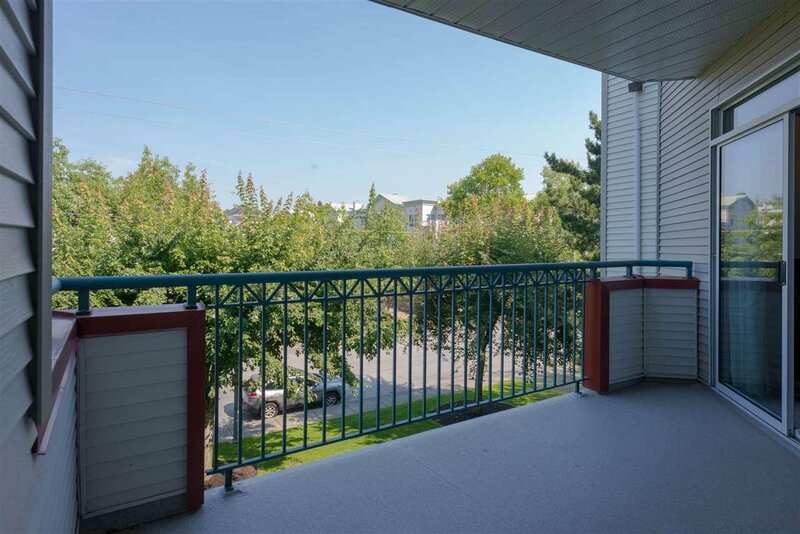 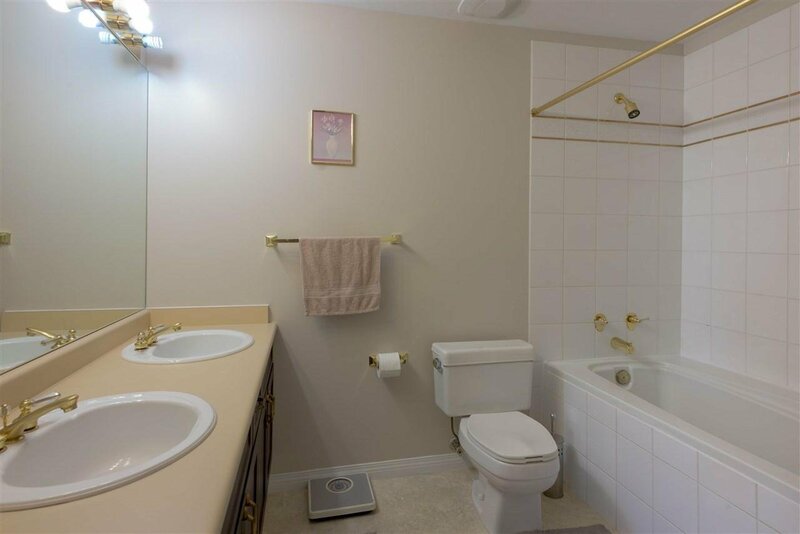 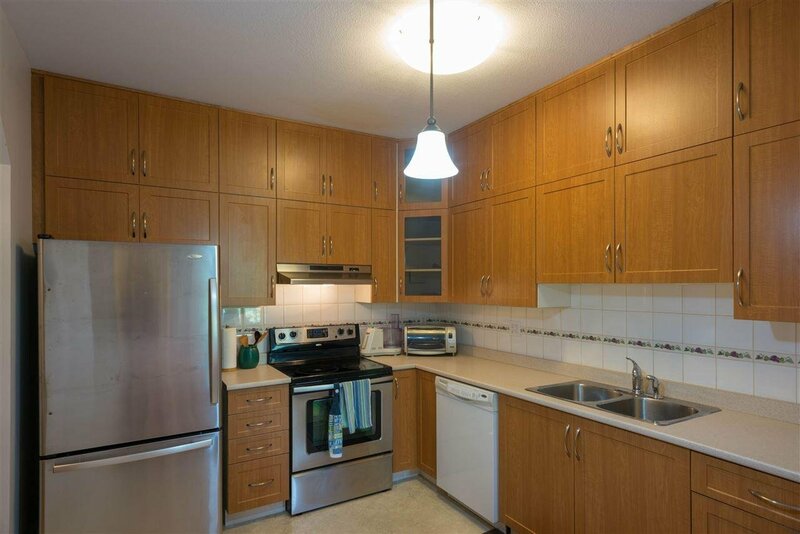 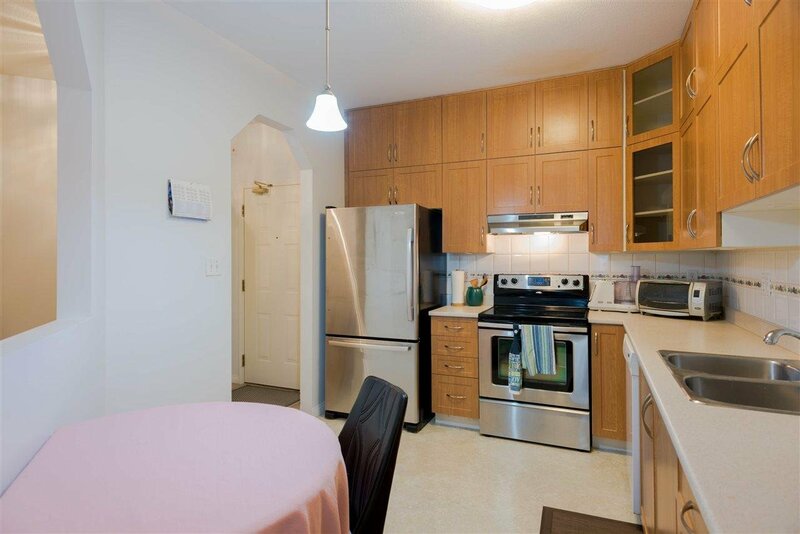 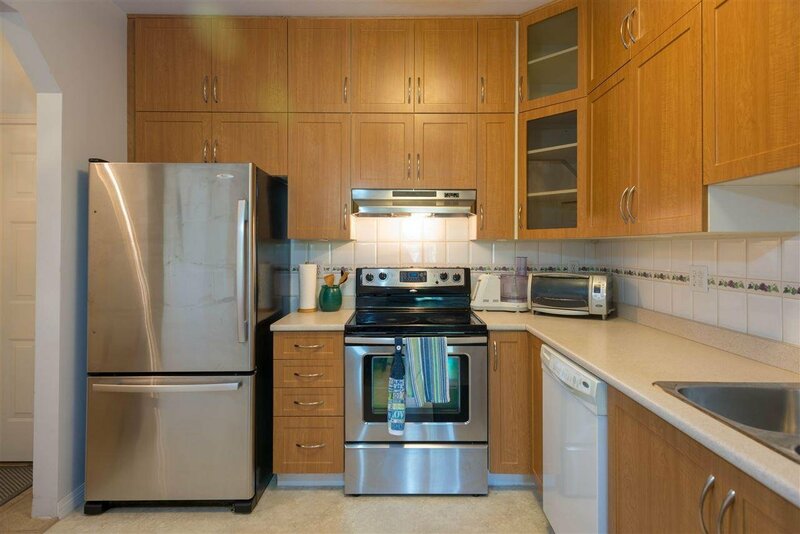 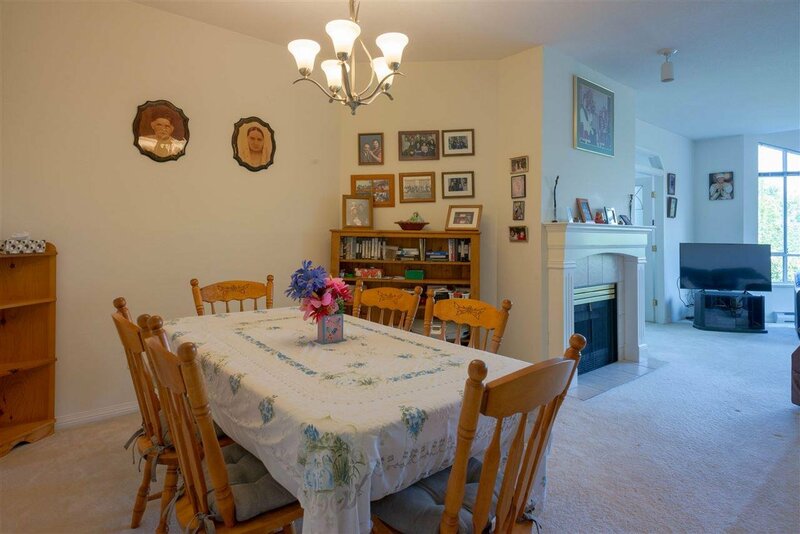 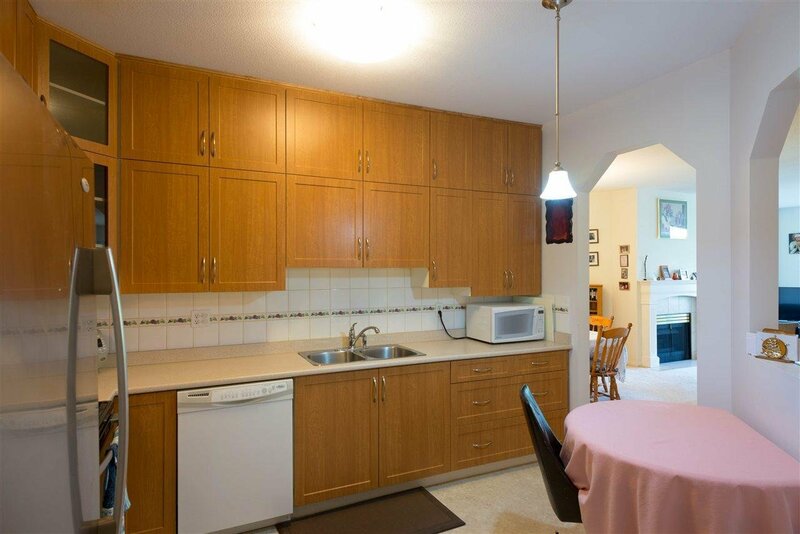 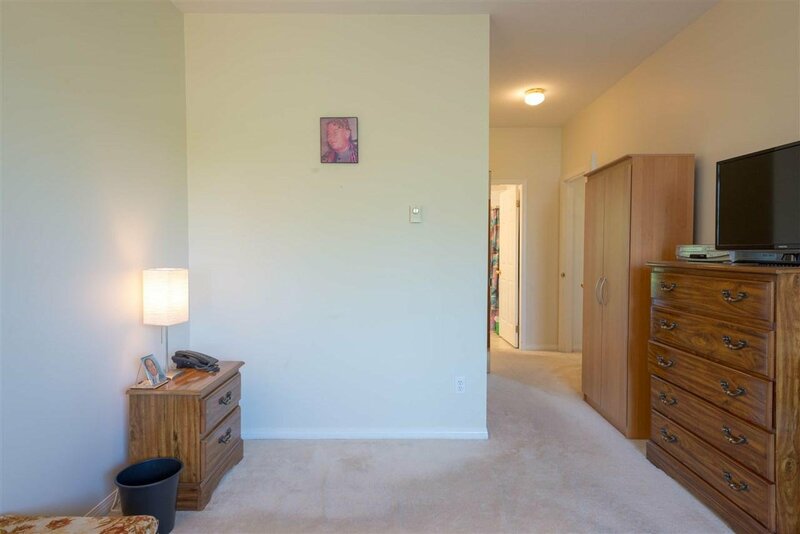 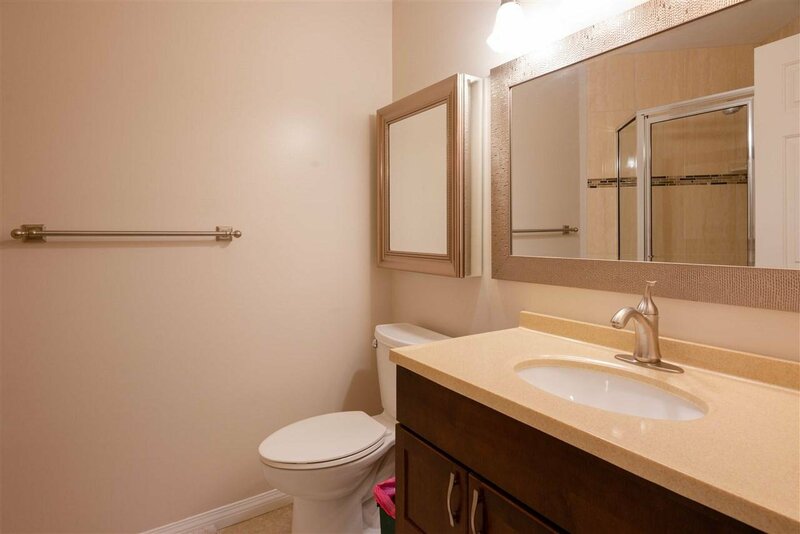 Prime location, only minutes to shops, transit, restaurants and schools.